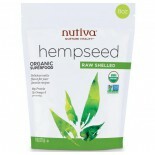 Nutiva® is the world’s best-selling brand of nutritious and all-organic hemp foods, extra-virgin coconut oil, red palm oil and chia seeds. 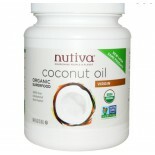 As a values-driven brand, Nutiva is dedicated to “Nourishing people and planet.” Nutiva wants to revolutionize the way the world eats! 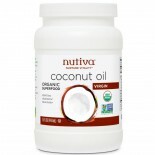 Since 1999 Nutiva has donated $1 million dollars by contributing 1 percent of sales to sustainable-agriculture groups for programs that enrich the soil and support a healthy world. 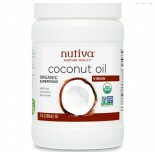 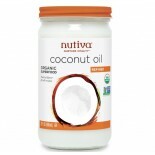 Find Nutiva at 15 thousand retailers in the United States, Canada, and the European Union.